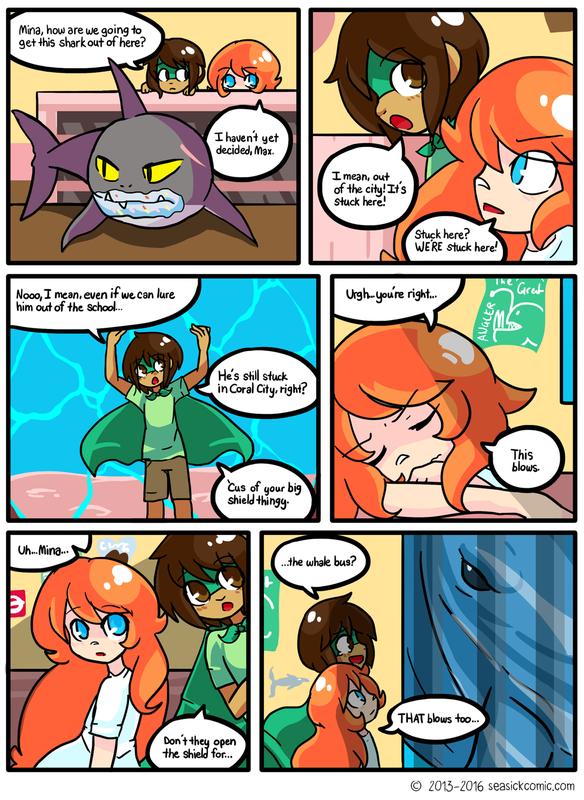 chapter-one-page-fifty-eight – Seasick – The Underwater Adventure Comic. Updates Fridays! Sorry for taking FOREVER on this page – I’m fully settled into my second year at Uni now so I will try harder to update more frequently.